05/26/2017... Celebrate the Memorial Day holiday in Phoenix safely and remember to pass the keys! 05/15/2017... Holidays always bring to the forefront the risks associated with drinking and driving. 05/04/2017... 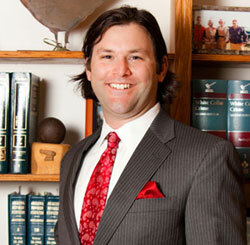 If you have been charged with a felony, it is imperative that you hire an experienced criminal defense attorney.